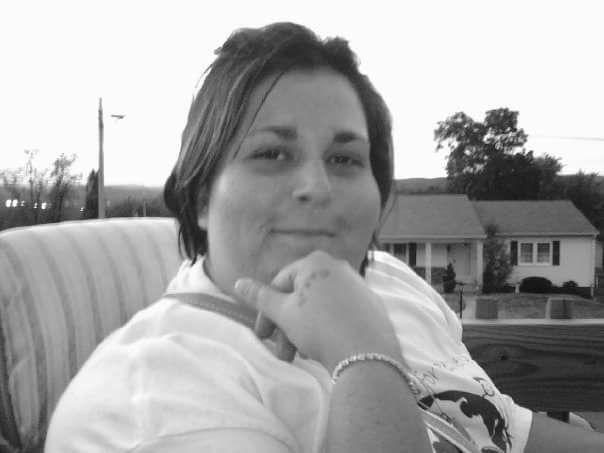 Tonya L. Bennett (Stryker), 42, of South Williamsport, passed away from stage four colon cancer on August 20, 2017, at 8:35 p.m.
Born June 19, 1975, she is the daughter of George Stryker and Sara Erb, both of whom are still surviving. She enjoyed working, taking care of people and gardening but most of all she enjoyed being with family. She is survived by her husband, Eugene Bennett; daughters, Sadie Johnson and Jailynne Stryker; as well as a grandson, Marquee Eugene, all of South Williamsport. Her body was cremated on August 22 and her service will be at the American Rescue Workers Community Church, 25 Ross St., Williamsport, on Sept. 9, 2017, at 11 a.m. with a luncheon following.